PARTYNEXTDOOR is the latest artist co-signed by Drake and is signed to Drake’s OVOSound. He released his ‘first’ single Make A Mil last month under the name PARTYNEXTDOOR. 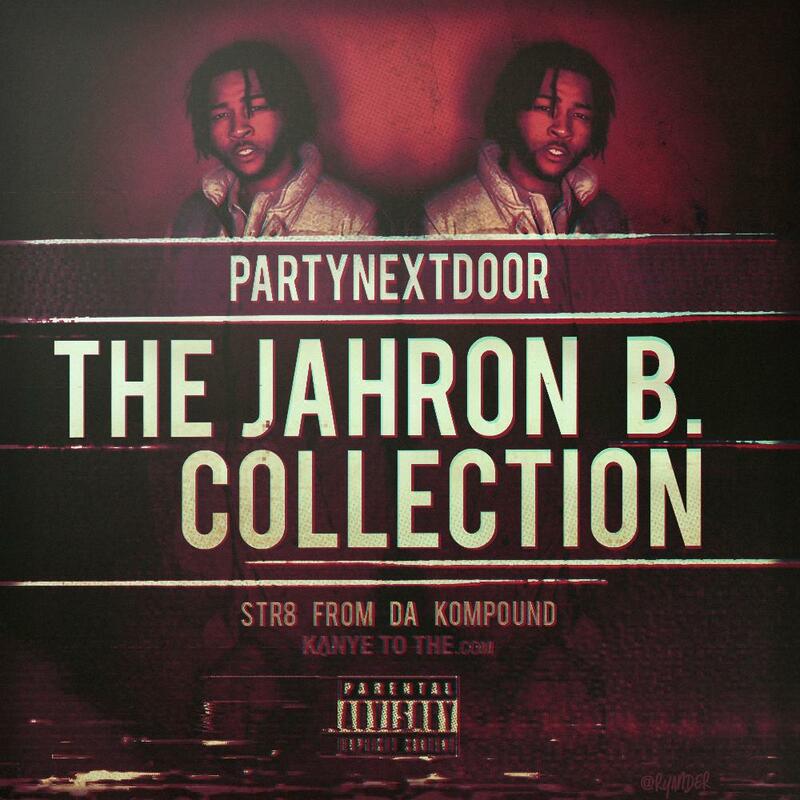 But before he was PARTYNEXTDOOR, he was Jahron B, and the homies at KTT have created a 40+ song collection of the songs he recorded under the name Jahron B. Peep that below, there are quite a few standouts on this collection, similar to Frank Ocean’s Lonny Breaux collection. EDIT: DaKompound just released the updated version of this collection featuring more songs (the count is now up to 58) and a brand new cover. Download below.